As a leading drone insurer – currently insuring over 2,500 commercial drone pilots – we spend a great deal of time looking at ways in which we can help our pilots fly safely. 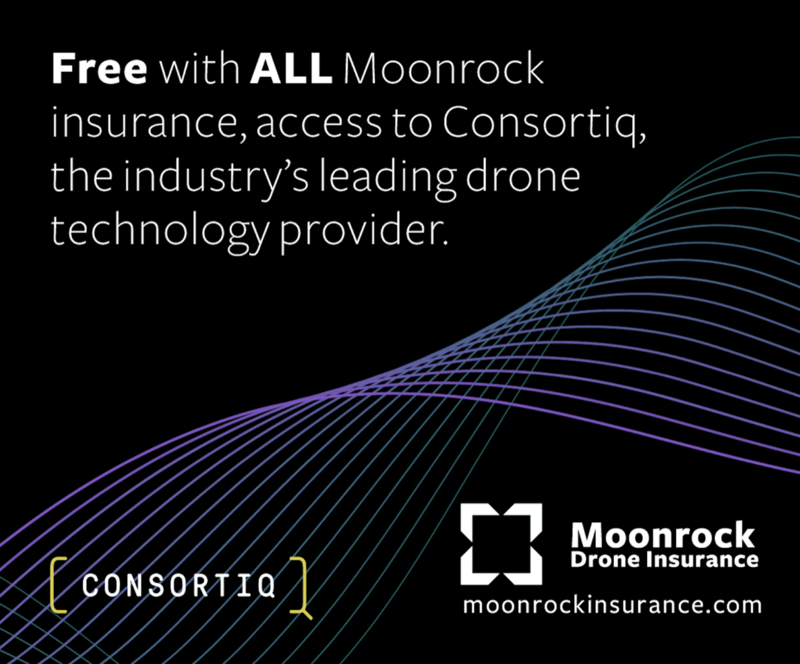 It is one reason why we are the first drone insurer to offer our customers free access to the best drone flight planning and management system currently available. We think it’s a major step forward in drone safety allowing pilots and businesses access to software that controls many of the safety aspects of commercial drone flying, while assisting pilots with their procedure checks, such as flight planning. It will help our pilots meet ever stringent industry rules and ensure they can continue to operate their drone operations safely and within the law. Every Moonrock customer is eligible for a free access to CQnet. If you are an existing customer, please contact us to receive instructions on how to access the software. New customers will be advised on how they can access CQnet with confirmation of their policy.